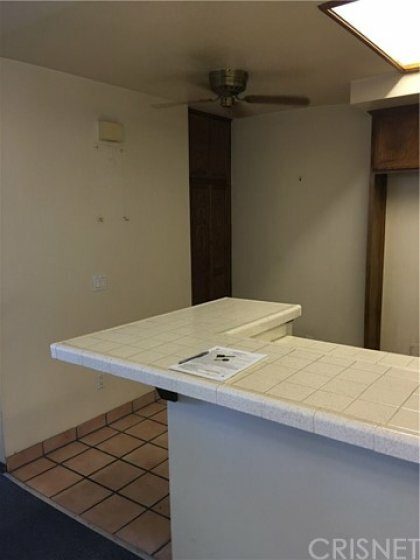 EXCELLENT 2 bedroom 2 bathroom fixer condo in a refined building in one of the best areas of Encino! This unit has a very spacious layout, cathedral ceiling all throughout, a large balcony with the view of the courtyard, laundry inside the unit and a beautiful gas burning fireplace. Don't miss out on this opportunity to bring your own personal touch and make this place your own! Listing provided courtesy of Niloufar Nasseri at Pinnacle Estate Properties.